“Best iPad Apps as recommended by the iPad head at Apple”, is the headlines that blared from the seminal gadget site ‘Pocket-Lint’ and later flashing through Yahoo News and other assorted online blogs. Edition29 Architecture for the iPad has been winning fans among its users and now after months of user feedback, the mother ship has responded favorably, choosing it as one of handful of apps recommended by the head of iPad Marketing and co-creator of the original Apple Newton. 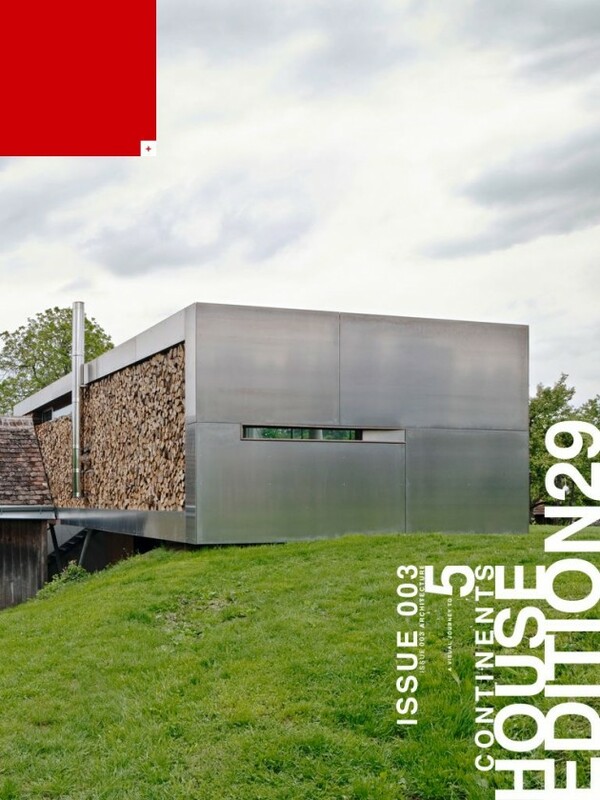 Edition29_ARCHITECTURE is a visually stunning collectable magazine that focuses on showcasing the new generation of modernist architects and their creations through cinematic photographic storytelling. With over 100 pages of full screen photographs, audio commentaries, video, text and pages that are in motion. A must buy for readers of Wallpaper, Dwell and any collector of Phaidon or Taschen books. Each issue has bookmark capabilities, set soundtrack capabilities that allow you to listen to a narration, sound or music while leafing through the magazine. All the content pages will be part of the download, while connected iPads will have access to community and GPS features, with additional online supplemental materials that make this a vibrant living download to collect.